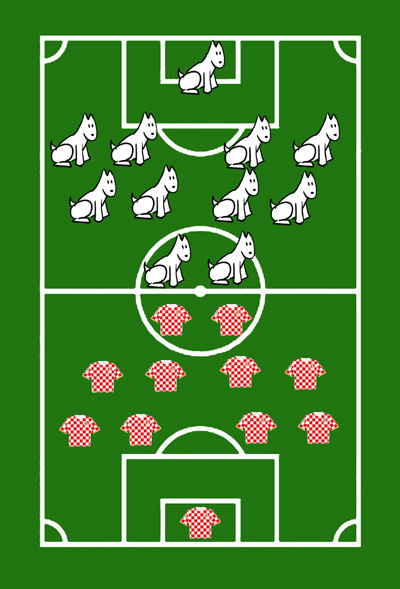 Big Dog's Kennel: England vs. Croatia - what went wrong? England vs. Croatia - what went wrong? Someone didn't let the dogs out I suspect.